For more information on these events, visit our Facebook page , our News & Press or contact us. Would you like to donate a gift basket or gift cards for this event? and donations are tax deductible. There are many ways to support Let’s Make a Difference, from donations to volunteer opportunities. Interested in getting involved? Learn more about the opportunities available. 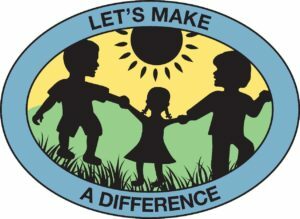 Let’s Make A Difference provides children with positive social growth through educational, spiritual and creative experiences. Let’s Make a Difference is a 501(c)3 (nonprofit) organization and donations are tax deductible.